Black Friday may be over, but the deals aren’t done. Cyber Monday 2018 has it’s own discounts and many items that sold out on Friday are now restocked. We’re keeping watch on today’s best deals and sharing them with you. 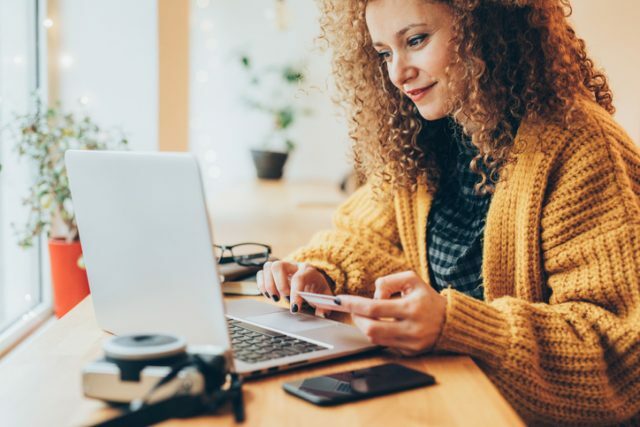 Watch this page closely—we’ll be adding Cyber Monday deals as we hear about them over the next 24 hours.These are the best deals online now. Out of all the deals on Amazon devices this is the best value for your money. The Smart Plug enables you to instantly start using one of the best smart-home features from Alexa. 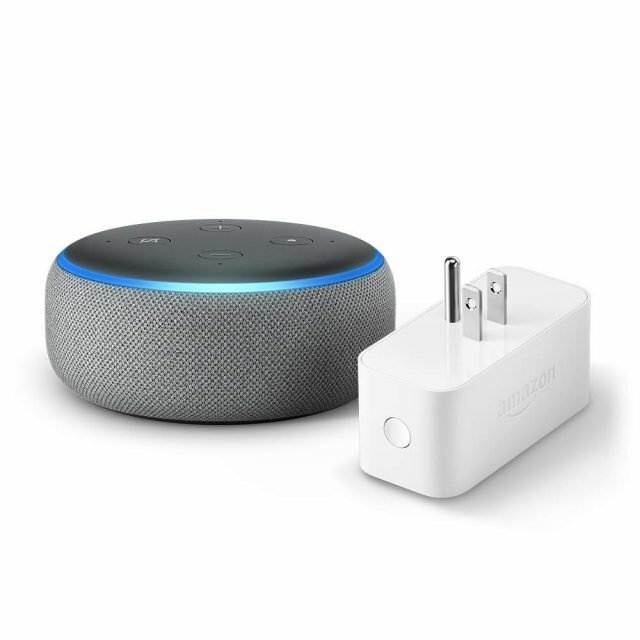 Amazon Echo Dot + Smart Plug Bundle $29 (Save 61%). Give the gift of someone’s family history. This test provides ancestors migration paths and the stories behind the journey. 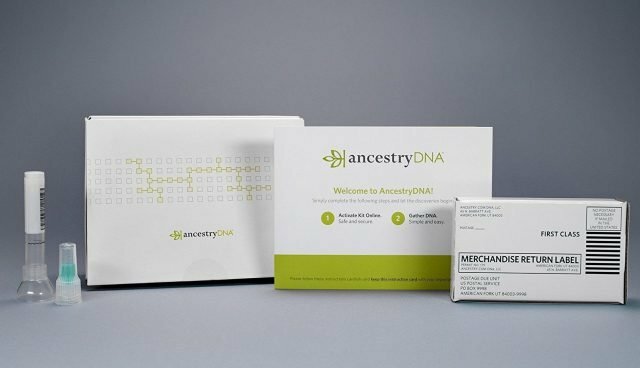 AncestryDNA: Genetic Testing Ethnicity $49 (Save 51%). If you haven’t joined the Instant Pot craze yet now is the time to join the cult with the latest model. 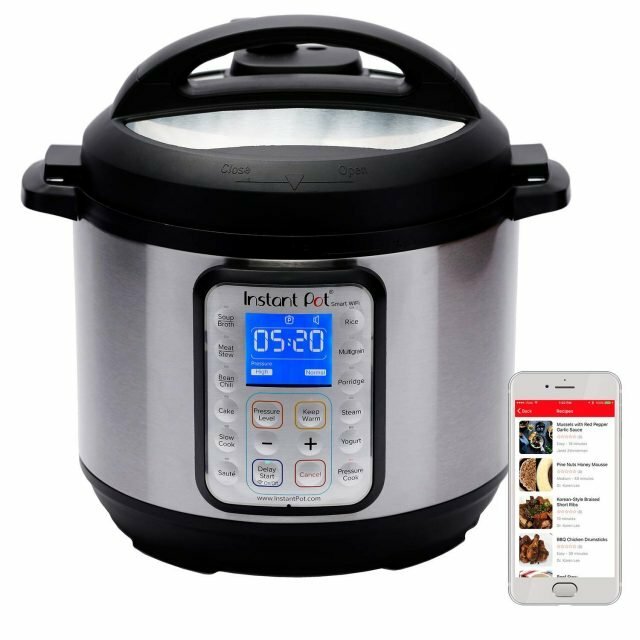 Instant Pot Smart WiFi 6 Quart Electric Pressure Cooker, Silver $89 (Save 40%). A great gift for teachers, these vibrant pens are great for the classroom. 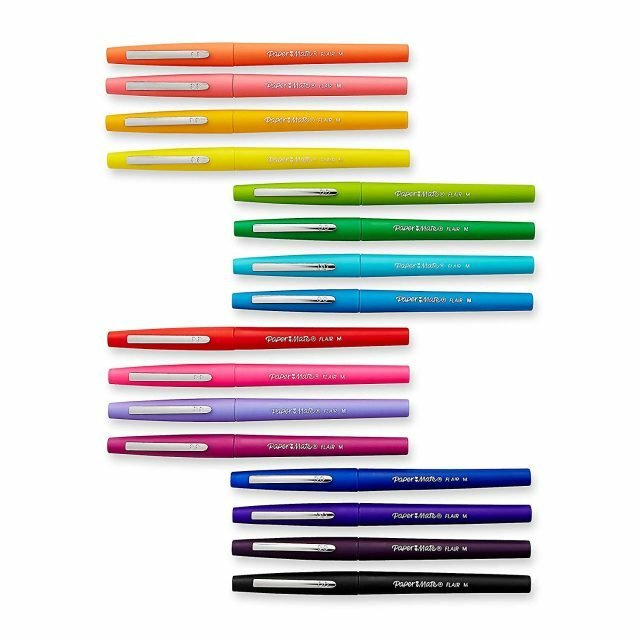 Paper Mate Flair Felt Tip Pens, Medium Point (0.7mm), Assorted Colors, 16 Count, $8.46 (Save 57%). This cam is the only monitor that shows a graph of your baby’s breathing, gives you instant alerts to know when they’re waking or crying without any uncomfortable wearables. 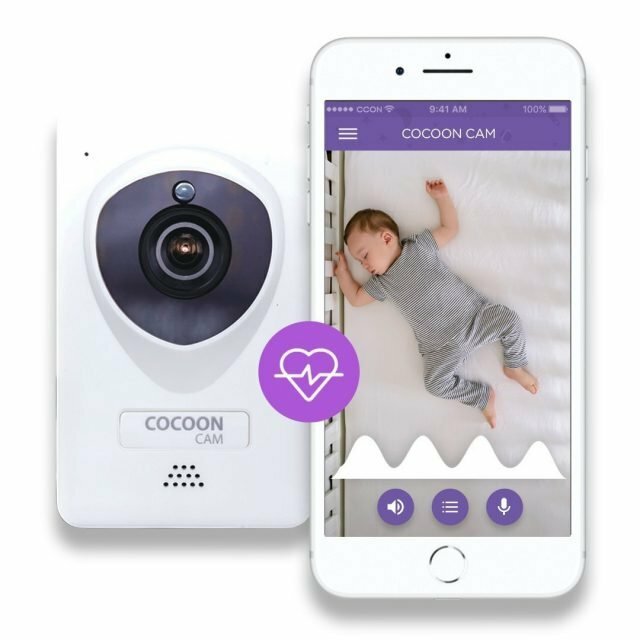 Cocoon Cam Plus – Baby Monitor with Breathing Monitoring – New 2018 Version, $90.99 (Save 39%). These highly rated headphones are finally on sale and this is the best price we have seen. Volume Limited Kids Headphones in White, $59.99 (Save 40%). Keep them moving with this fun activity tracker with cool patterns. 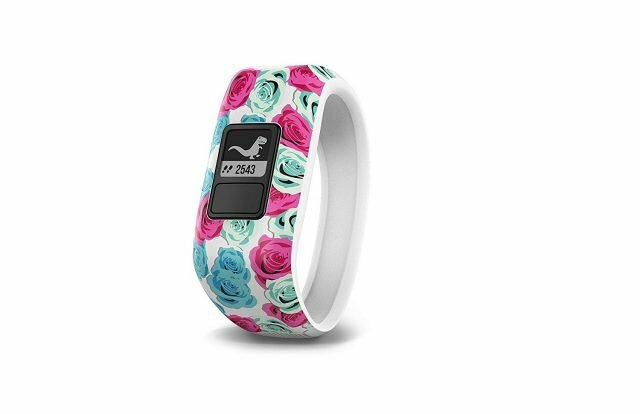 Garmin vívofit jr, Kids Fitness/Activity Tracker, 1year Battery Life, Real Flower, $49.99 (Save 38%). Photos: Courtesy of the vendors.